A house has a language of its own, conveyed through manifestations such as peeling paint and creaky hinges. They may not be verbal, but the signs should be there, if you only know how and where to look. When do you know if it’s time to replace your windows? 1. You can hear it. Rattling windows at the slightest breeze? It might be due to subpar window installation. Bad acoustics? It might be a result of poor quality window panes. If even the simplest sounds from outside your house can easily be heard inside, it’s time for a home window installation. After all, noise is a form of pollution and should be dealt with. If damage like chipping, warping or breakage are visible, then consider replacing your windows. Visible damage is a clear sign that the material has already been greatly compromised. Merely repairing it will only cause bigger problems and further damage in the future. 3. You’re trying to reduce your energy bill. At your wit’s end on how to further reduce energy bills? Replace your windows with energy-efficient ones. Nowadays, there are a lot of window options on the market that meet the ENERGY STAR® criteria. 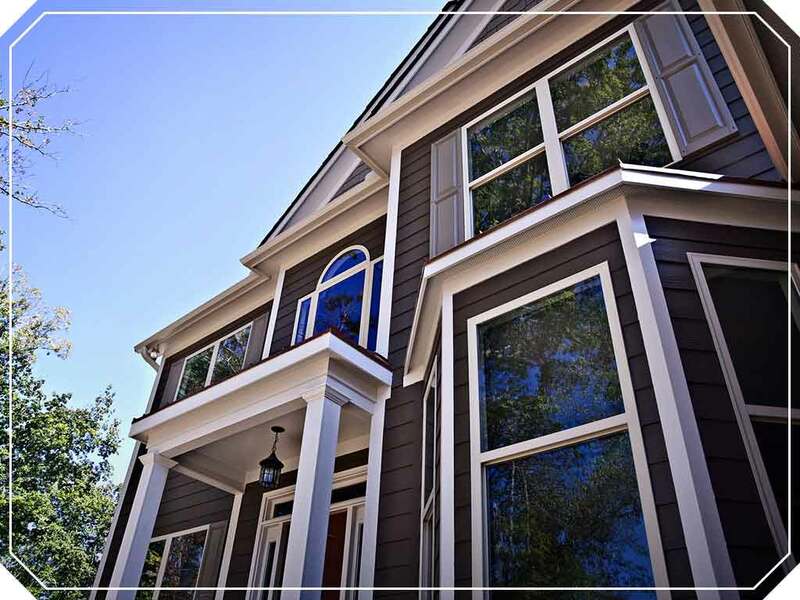 It’s only a matter of asking your trusted replacement window contractor for the type of windows that will work best with the style and location of your house. Devastating storms are especially hard on windows. Damage is inevitable during severe weather, and a window replacement should be in order after the extent of destruction is assessed, or as soon as conditions permit. Consult local contractors for their advice for replacement windows, as they know which materials are most suitable for the climate in your area. 5. When you want to. Window replacement does not have to be a result of a great need. Sometimes, it can be born out of a ‘want’ or a whim. Residential window replacement greatly benefits anyone looking to upgrade the look and style of their house.